Living in a Summer Wonderland: Picnic Island, South West Florida! 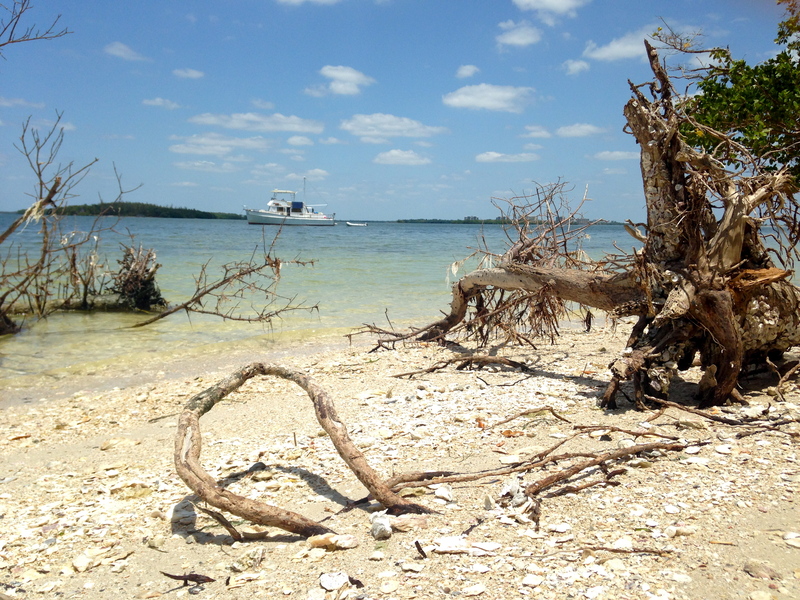 Picnic Island is a gorgeous little place only accessible by boat just before the Sanibel Island bridge. I spent the day there with co-workers and enjoyed every second of it. One of the many wonderful things about living in Florida, is having the flexibility to enjoy fresh ocean air, sand between your toes, and warm ocean waters whenever you want! Life gets so busy and stressful these days! It is so important to take a step back and breath in all that life has to offer. Whether it is taking the time to be a tourist in your own town or visiting your favorite lunch spot over and over again, we have to strive to make the most out of this beautiful life we have been so graciously given. If we don’t, what is the point of living at all? Live it big, live it full, live it with people you truly love.